The SEO Module Url is a professional SEO Extension developed by Dreamvention to solve one SEO task. Its main focus is offering a full range of features to manage your SEO Urls for Opencart. There is no SEO extension on the market capable of offering such a full list of features. Get Multilanguage urls for product, category, manufacturer, information and all custom pages including the homepage. 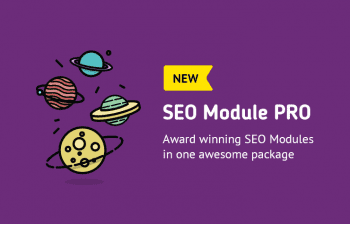 Generate new SEO Urls with placeholders like title, description and even target keywords, only in SEO Module. 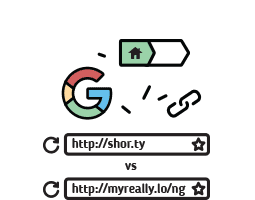 You can setup long or short urls for you products or categories, you can define the correct breadcrumbs path for you products and never worry about misleading google with that, define language href in the head, fix final slash in the category urls, remove internal dynamic links and many more. Its quite important to fix your broken links. Though you should not over do it, its still best to redirect old urls to their new counterpart. With our smart broken link redirect feature, you won't have to worry about that. If the user makes a mistake in the URL, it will redirect him to the closest logical URL, notifying you about such a mistake. To avoid duplicate content all pages are equipped with the canonical tag to signal google which of the pages should be shown in the search results. 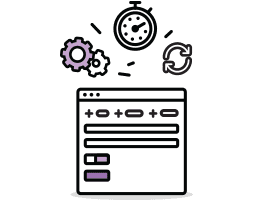 Pagination results should be also indexed properly, yet to avoid duplicate content they are also equipped with the canonical tag that includes only the page parameter. For multilanguage urls every page comes with a hreflang tag to display an alternative language for the current page. Signal google that your pagination result pages are all part of one series for google to index them accordingly. Activates a 301 redirect to remove duplicates for category urls that have a parameter that is not included in the exception list like page or limit and strps extra forward slashes. Activates a 301 redirect to remove duplicates for products urls that have a parameter that is not included in the exception list like page or limit and strps extra forward slashes. Activates a 301 redirect to remove duplicates for manufacturer urls that have a parameter that is not included in the exception list like page or limit and strps extra forward slashes. Activates a 301 redirect to remove duplicates for information urls that have a parameter that is not included in the exception list like page or limit and strps extra forward slashes. Activates a 301 redirect to remove duplicates for custom page including homepage urls that have a parameter that is not included in the exception list like page or limit. Set long or short urls for categories based on their parent categories. Define the default path to a product based on its categories and display short or long urls accordingly. Use placeholders and templates to auto generate Urls for categories in bulk. Use placeholders and templates to auto generate Urls for product in bulk. Use placeholders and templates to auto generate Urls for manufacturer in bulk. Use placeholders and templates to auto generate Urls for information in bulk. 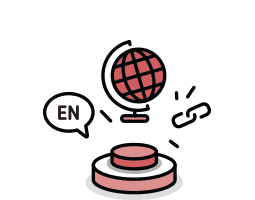 Use this feature to translit symbols and letters from your language to latin to avoid errors and restricted symbols in urls. You can overwrite old metas using auto generate feature or keep old and populate only empty urls. Use this function to clear urls for product, category, manufacturer and information pages in bulk. Use excel to edit custom page Urls in bulk and upload them back into the store. Use excel to edit redirect Urls in bulk and upload them back into the store. 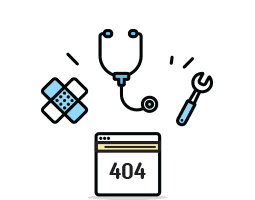 Track 404s pages and fix them by setting 301 redirects to correct pages. Track duplicate SEO Keywords for pages and immediately fix them. 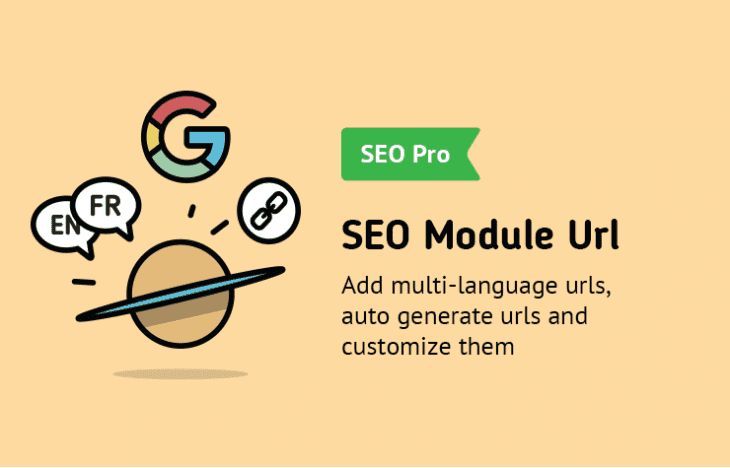 Install third-party extensions that support the SEO Module URL API to add URL auto generation features for other pages like Blog categories and blog posts.